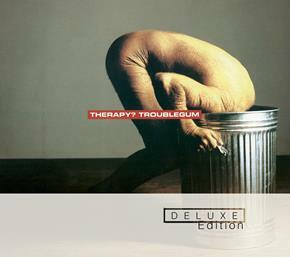 This March UMC/Mercury will re-release Therapy?’s 1994 album,Troublegum as a 3 CD Deluxe Edition to celebrate the 20th anniversary of the album’s original release. Yes, it's 20 years ago! There will be a short run of UK shows by Therapy?, also in celebration of Troublegum’s 20th anniversary. 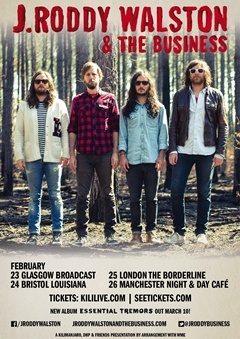 J. Roddy Walston & the Business formed in 2002 in Walston’s hometown of Cleveland, Tennessee. 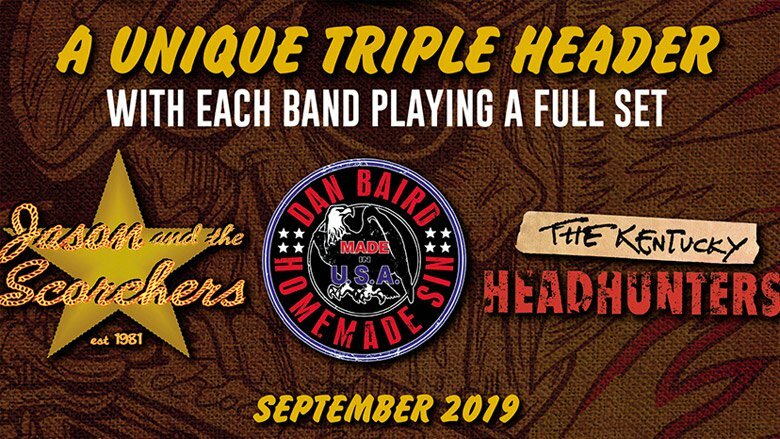 The band includes guitarist/vocalist Billy Gordon, bassist/vocalist Logan Davis, and drummer Steve Colmus and, will be providing a rockin' night out for your listening pleasure. Attitude is Everything supports the music industry to make live music events more accessible. Having begun as a pilot project in 2000, AIE are now a fully independent charity and part of Arts Council England’s National Portfolio of Organisations. They encourage events organisers to go beyond legal obligations set out in 'The Equality Act' and implement 'Best Practice', providing a fair and equal service to their Deaf and disabled customers. Club Attitude is all about demonstrating best practice access and creating great gigs that anyone can attend. 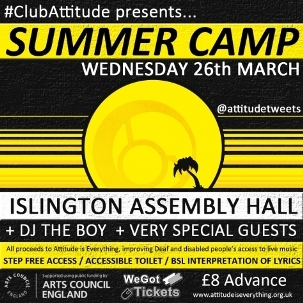 This year, Club Attitude is moving to a new venue, the Islington Assembly Hall which, is a beautiful venue next to the Town Hall on Upper Street. The accessibility is excellent so it provides the perfect setting for their next gig. Married indie-pop duo, Summer Camp will be headlining Club Attitude on Wednesday 26th March with support artists, DJs and special guests to the announced over the next few weeks so watch this space. The last two Club Attitude events took place at Village Underground and were headlined by Slow Club and Wave Machines. 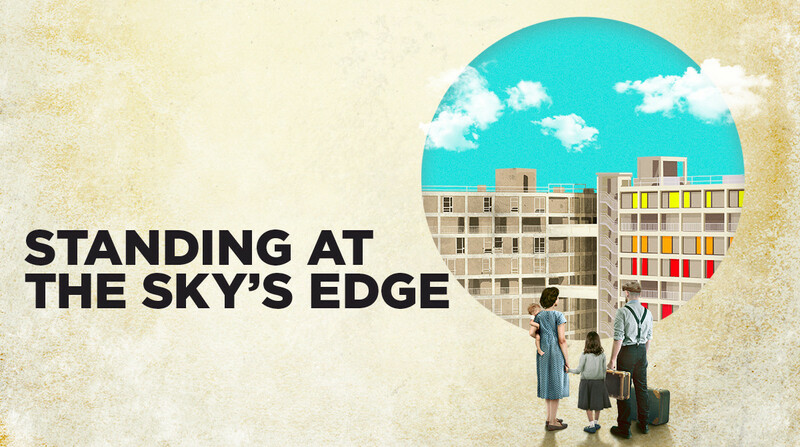 Both events sold out so we'd recommend buying you tickets HERE asap. 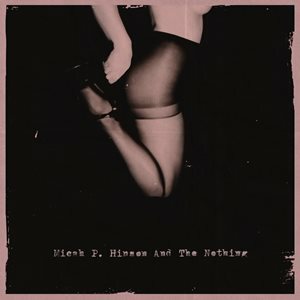 Micah P. Hinson and the Nothing, is his first release on French label, Talitres and comprises a collection of songs written before his car accident, whilst touring Spain during the summer of 2011. The songs took on a new light during his recuperation and he began sending them off to people around the world including The Twilight Sad and his Texan side-kick, T. Nicholas Phelps. With their help Micah began to create a record. Micah was subsequently invited to record in Santander, Spain, at Moon River Studio. For two weeks and two days, with the assistance of engineer by Fernanda ‘Mac’ Macava, Micah realised what was to become ‘Micah P. Hinson and The Nothing’, working with local musicians - The Aquattro String Quartet. 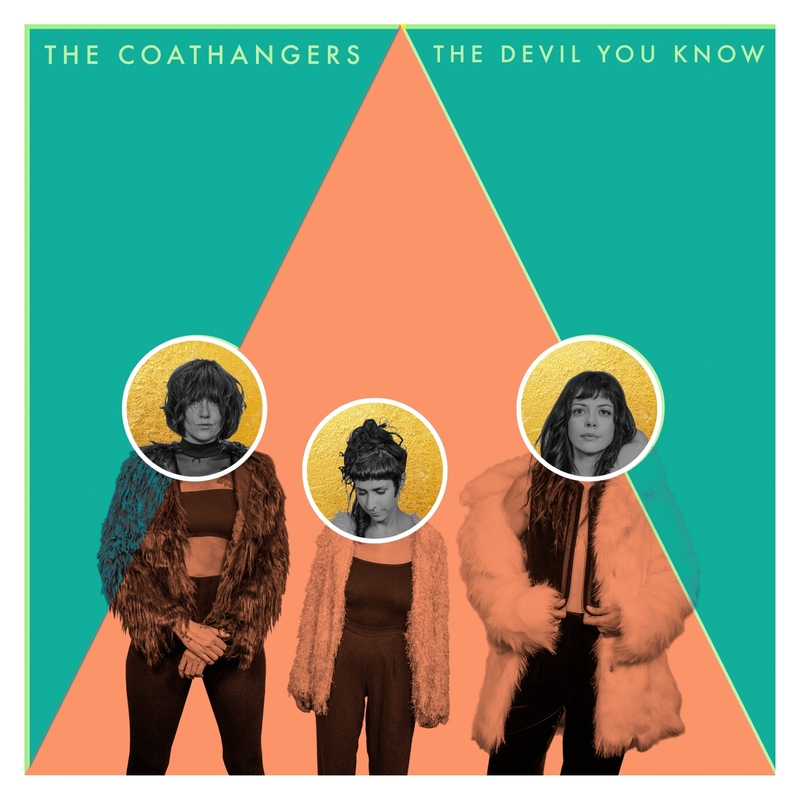 Canadian trio Doomsquad will release their debut album 'Kalaboogie' on 25 Feb via Hand Drawn Dracula (CAN/USA) & No Pain In Pop (UK/EU). 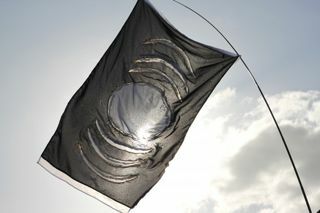 The group has shared the track ‘Disremember/Dismemberment’ from the album for your listening pleasure above. 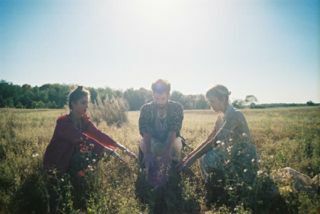 Drawing in guitar, flute, percussion and synth, the Montreal and Toronto-based siblings Allie, Jaclyn and Trevor Blumas really have an expansive approach to their music that can leave the listener enthralled. > We're interested in publishing whatever people want to write about, and aren't being at all prescriptive in terms of content. However, if there is graphic content in the piece we would consider putting a content warning on it, which we'd discuss with you before publication. Have a read, they also have some decent Top Tens from 2013! Working under the banner 'New Music. New Circuit', the Satellite Tour will see three new bands on a a new touring circuit and, all for just £4 a ticket (including all booking and handling fees). 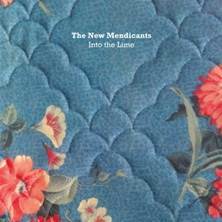 The debut album from Messrs Joe Pernice, Norman Blake and Mike Belitsky aka The New Mendicants is out now on One Little Indian records and it's called, ‘Into The Lime’. The NME AwardsTour during March 2014 with feature the mighty Interpol plus Temples, Royal Blood and Circa Waves. 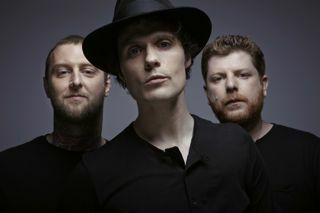 The Fratellis return with brand new single ‘She’s not gone yet, but she’s leaving' which comes from their latest album 'We Need Medicine' Out Now via BMG. The band should alos be touring in the UK & Europe again very soon. The series continues on from the roaring success of their inaugural Ja Ja Ja Festival at The Roundhouse last November, as well as bringing Mø, Jaakko Eino Kalevi, Satellite Stories and Olof Arnalds to London over the past year. 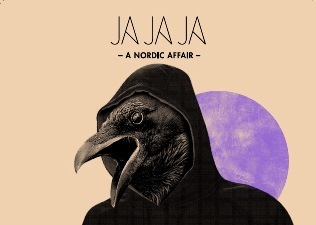 The line-up for the February Ja Ja Ja will feature Norwegian Americana band Atlanter, maverick Danish singer-songwriter Schultz & Forever and atmospheric Icelandic electronic trio Vök, plus resident DJs Project Fresh Socks. here. Tickets are £5 in advance (£7 for non-Ja Ja Ja members), on sale now from Billetto or more on the door on the night.